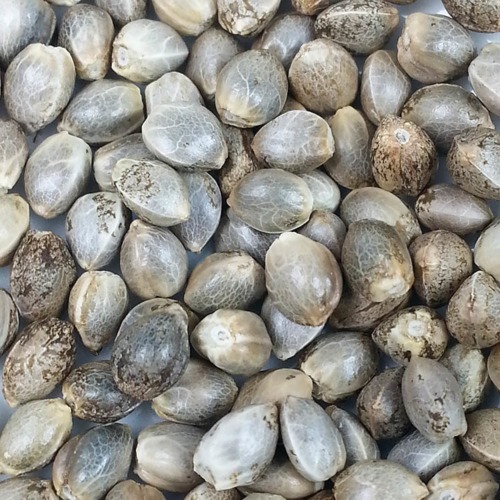 Mazar Auto from Our private label are autoflower seeds which are originated by crossing Mazar x Ruderalis. Our private label Mazar Auto cannabis plants show a typical Indica growth, the plants are pretty dense and remain small. These cannabis plants are appropriate for an indoor and outdoor grow, in both cases they generate good results. The effect of smoking this weed is a nice, but strong and long-lasting high. 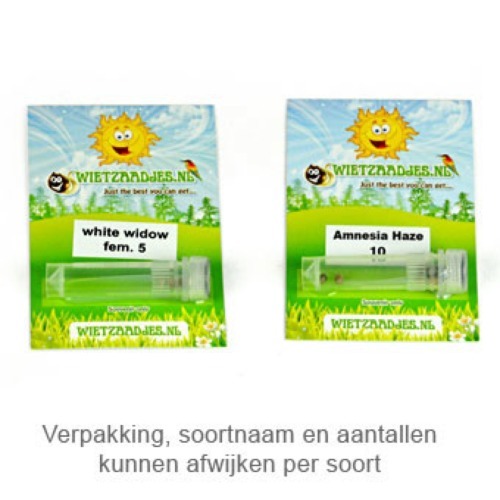 Growing weed with these autoflower seeds produce a high quality weed. This cannabis plant is easy to cultivate and for that suitable for the starting growers. Tell us and our customers what you think of the Mazar Auto from Private Label.